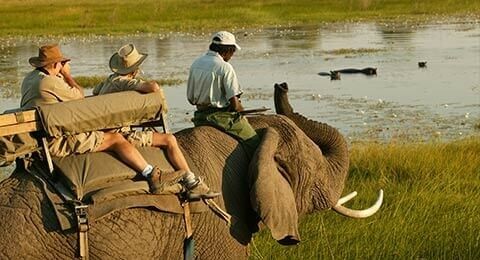 Our team of USA based safari consultants, all of whom have lived and worked in Africa, spend 2 to 3 months of each year inspecting Africa’s top safari lodges, camps, and hotels. 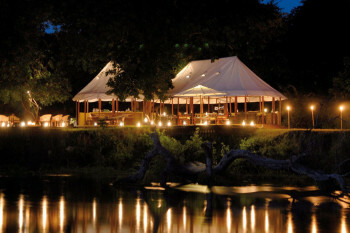 I have personally stayed at more than 300 of Africa’s most sought after safari properties and inspected hundreds more. Unlike many companies who book anything and everything we are very selective. 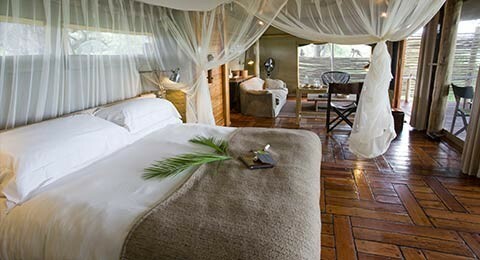 We love intimate safari properties right in amongst the animals - rooms with comfortable beds and en suite bathrooms. We prefer places that offer a good variety of activities. We do our best to avoid marginal areas, impersonal hotels, and crowds. We offer a comprehensive travel service handling all arrangements from accommodations and air tickets to travel insurance. Enjoy the site! 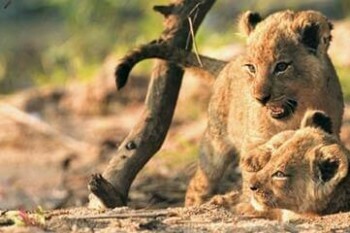 If you prefer to talk about safari options call us toll free 1 800 461 0682 in Seattle. 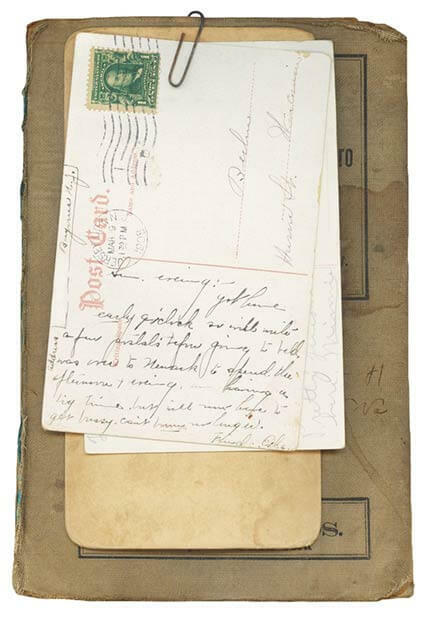 If you email us during the day we will often respond within minutes. 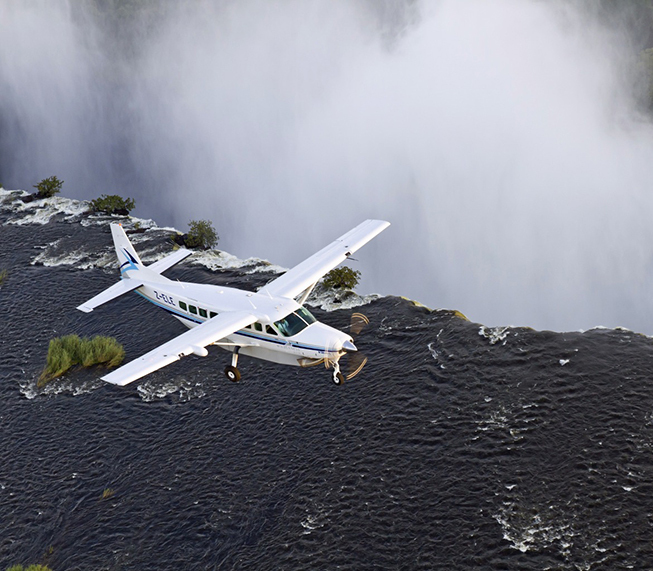 Explore our collection of 10 all inclusive safaris inspired by our African adventures. Visit the places we love! With our low price guarantee you can’t afford not to! In 1996, after having lived and worked in Africa, Ian Proctor started Ultimate Africa in Seattle, WA, USA. A first class way to go primitive. We received special treatment everywhere we went and I am quite sure this was because we booked with you. We talked with at least 3 other travel companies about this trip and you, by far, outshined all of them with your responsiveness, quality of the proposed trips, suggestions, knowledge of the countries and on and on!!! 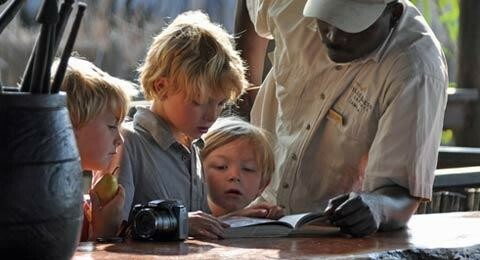 Ultimate Africa Safaris supports the education of Africa's children through the Mwabu Ischool program. We’ve got your back with a guarantee you’ll love… Count the ways. The endless plains of East Africa are the setting for one of the world’s greatest wildlife spectacles: the 1.5+ million animal wildebeest migration.